Helen Coe grew up in Minnesota where she taught kindergarten. 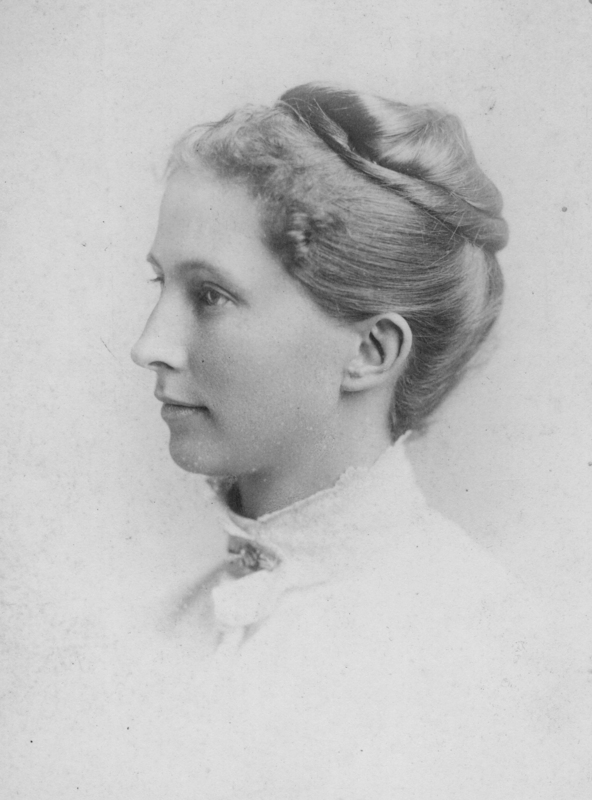 We don’t know why she relocated to Whidbey Island in her late 30s, but something inspired her to settle just west of Langley around 1896. She purchased ten acres and a home off Saratoga Road adjacent to Elizabeth Strawbridge’s property. Together with her friend, English seamstress Lillian Kelsey, she lived there until her death. Members of Coe’s family gradually settled on her property as well. They included her sister-in-law, Alice Rollit Coe, as well as a niece and her husband, Margaret and Peter Camfferman. The Camffermans had studied art in Paris and established a small art center with eight studio/cabins on the bank of Goodell Lane that were occupied by other visiting artists. Friends in the early 20th century recall Helen’s home as an “oasis of refinement” where tables were set with fine linen, china, silver, and crystal. She wrote a small book of children’s stories called Nature Tales, published by Frank Niles, the South Whidbey Record’s first editor. Her sister-in-law Alice penned verses for a chapbook, Fir and Foam. Copies of both books can be seen at the Langley Library. Helen was elected Langley’s first woman mayor in 1919, swept in on a feminist and Temperance Union landslide that also elected an all-woman City Council. She made it her business to see that stray livestock were corralled and that business owners kept their properties clean. Contrary to Langley historian Lorna Cherry’s assertion that Jacob Anthes donated land for the Langley Library, it was Helen who gave that land at the corner of Second and Cascade Avenue. A copy of the deed is in the Library’s files. 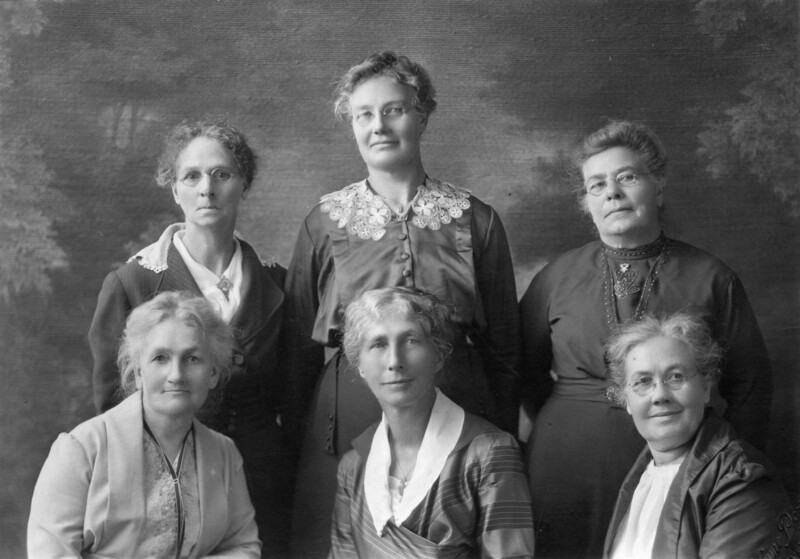 In addition, she contributed $500 toward the construction of the library building and was a force in the Ladies’ Civic Improvement Club that established it in 1923. The Club later sold the library to the City of Langley for $1. Helen’s portrait hangs on the wall behind the book checkout desk, monitoring teenage computer use and children’s story hours.